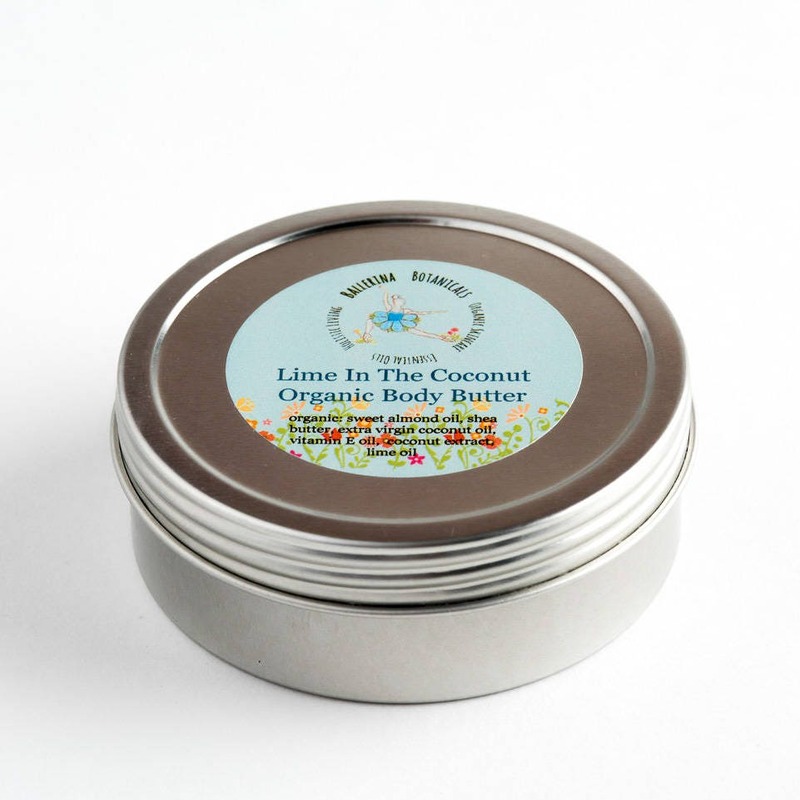 Our organic Lime in the Coconut Body Butter has a fresh, lively aroma that is stimulating and refreshing. This luxurious body butter is whipped to create a rich, silky feel. 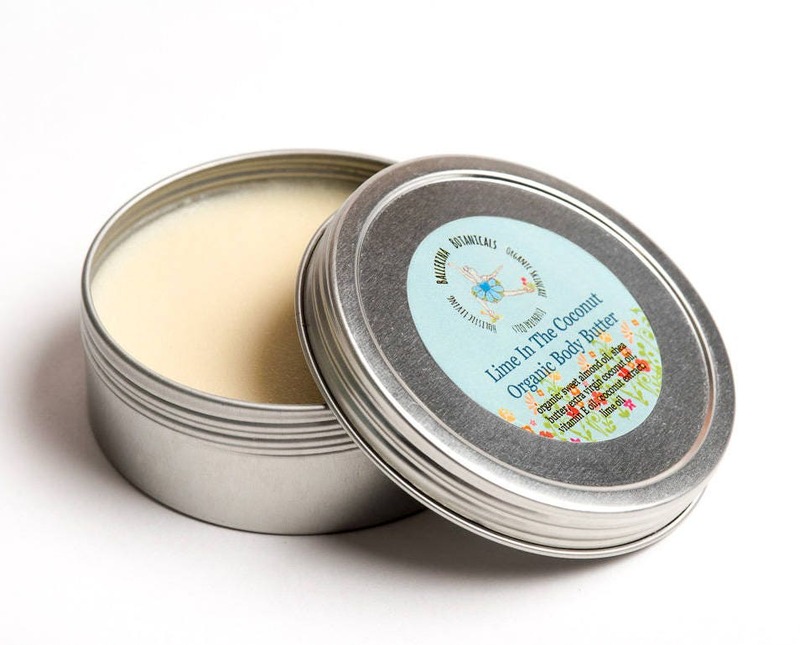 Essential oils, lime and coconut, are added to awaken and focus the body as well as brighten the skin. It is the perfect body butter to wear all day long. Our body butters are much richer than lotions and aren't diluted with water, so they are concentrated and ultra moisturizing. Breathe deeply for best results. *Lime essential oil comes from the Rutaceae (citrus) family. It helps to overcome exhaustion, depression, and listlessness. It will also brighten dull complexions and tighten skin! *Extra Virgin Coconut oil strengthens underlying tissues and removes dead skin cells. The medium-chain triglycerides act as a natural skin conditioner. 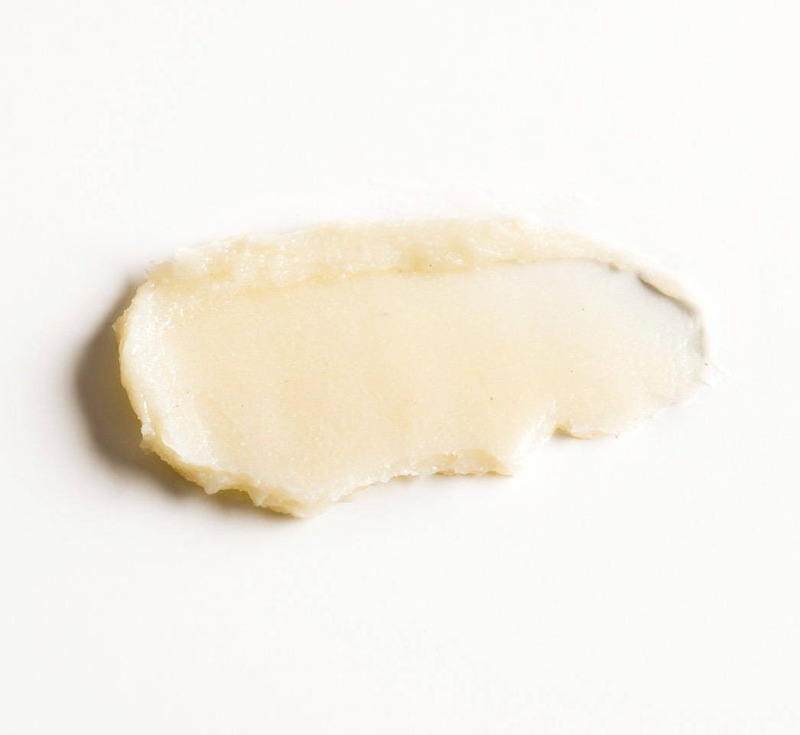 Shea butter is great for treating sensitive skin.